I had a speech prepared last night, i tried to memorize it, and well i was overcome with fight or flight symptoms that i barely remember if i was able to express what was trying to say. ah, the human body! i've come to the conclusion that id rather administer chemotherapy, do chest compressions, and give myself an intramuscular injection than give a speech. Im honored to be here tonight, as we all celebrate not just motherhood but the beauty of community. 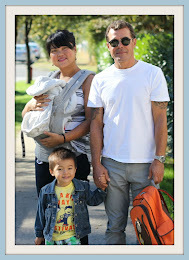 I started my blog shortly after I heard the deafening call of my biological clock. I was online throughout my pregnancy comparing and documenting my experiences, and when my son was born, I was again online researching his every peep and squawk! Today, I share bits and pieces of our life raising a toddler. It’s truly been a process of evolving, as I continually learn and grow- all ultimately with hopes to give back to the community that had enough compassion to help me through my own adjustment period. From shiny digital scrapbooks to frank narratives that explored the thorny angles of parenthood, the value of the mom blogger community cannot be measured. As a first time parent, I found comfort in knowing there were families just like ours all around the world. As no problem was ever too big or too small, I was able to share my thoughts, feelings, and ideas. In return, i experienced thoughtful disagreements, sharing of knowledge and perspectives, words of encouragement and support. And I learned to focus on my strengths, embrace challenges, and refine as a parent. They say it takes a village to raise a child- how wonderful it is to never be isolated,to never be alone – the borders are gone, mom’s have internet access! Thank you for this award. I share this honor with all of you fine women in this room. Thank you god for the miracle of life. Thank you husband for getting me pregnant and being an amazing father to our child. 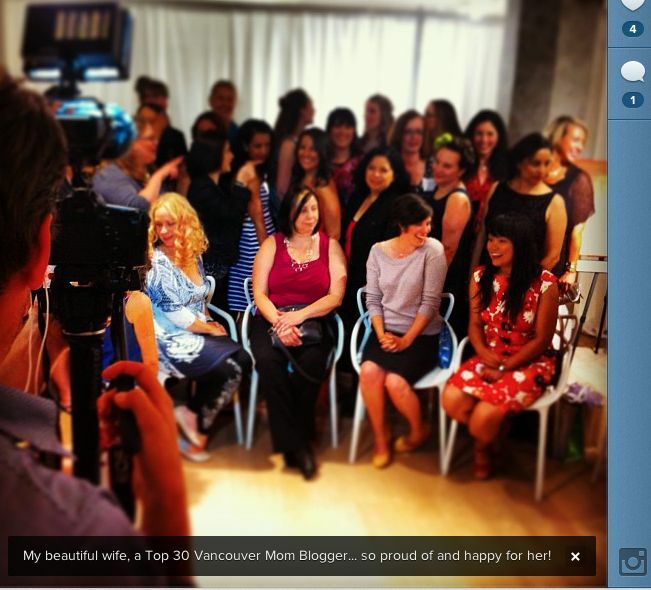 Thank you Andrea of apartment baby.com for nominating me and supporting my blogged endeavors. 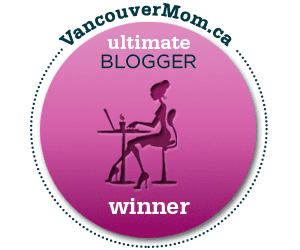 Thank you staff of Vancouvermom.ca for creating a site for and about Vancouver moms, you have shone a bright light on resources, talents and labors of love. Thank you to the sponsors: London Drugs, Purdy’s, 6pack Beach, and Party Perfect whom made this contest possible. So nice to be a part of this Vancouver mom group! Im grateful to have met some of you. If we didnt connect in real life, im a click away from connecting online. It was great fun to be able to celebrate with you Mitzi! Can't wait to hear how you are enjoying all of your lovely prizes!